How Far is SKC Rainbow? 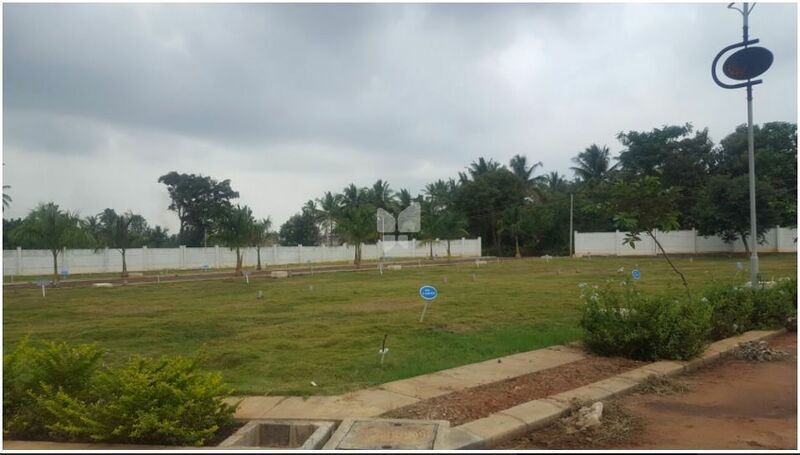 SKC Rainbow is a Premium residential project spread on over 5.5 acres of lush green foliage at Kengeri just a km abehind the well-known Rajarajeshwari Medical College and Hospital. SKC Rainbow is attached to the Provident Sunworth Project in the vicinity. This project is well endowed and surrounded by various villa projects, Row-Houses, Apartments, residential layouts, Educational Institutions and Hospitals.